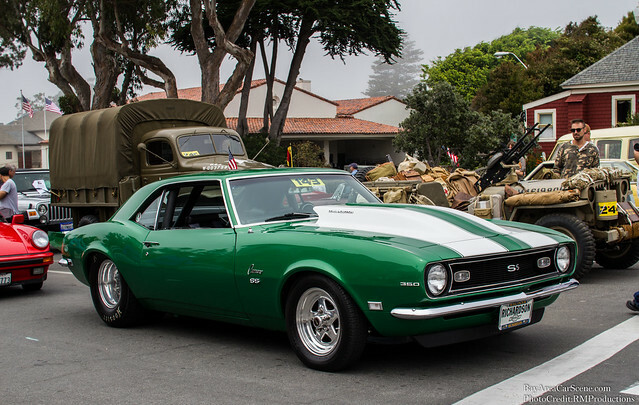 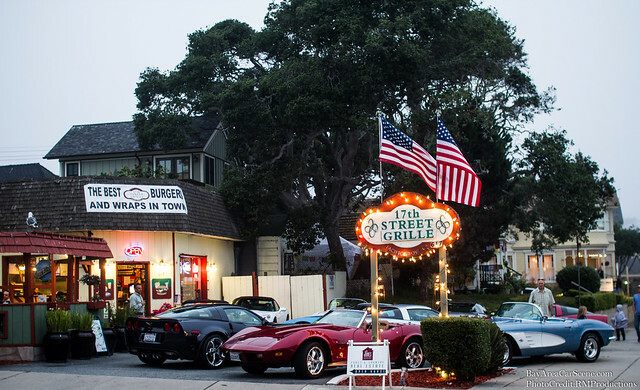 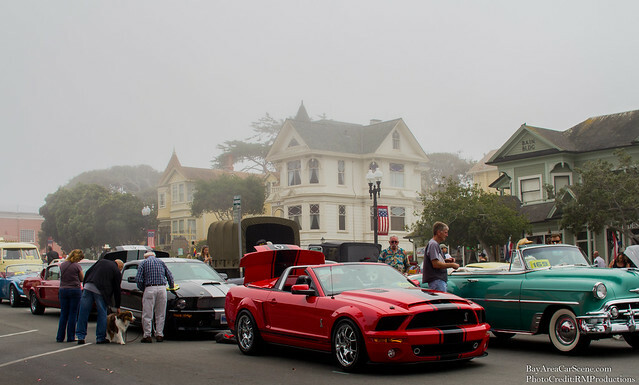 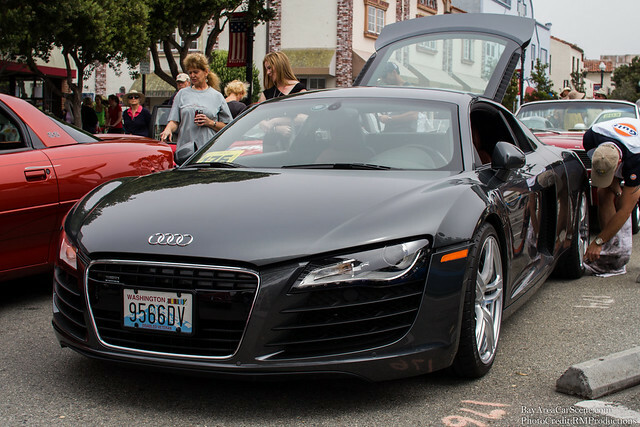 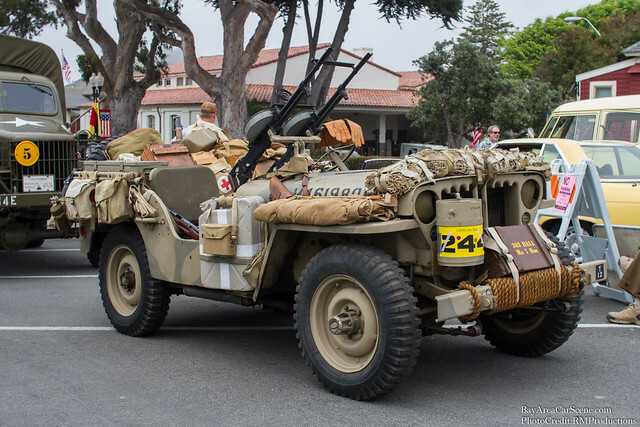 Friday was the Pacific Grove Concourse Auto Rally. 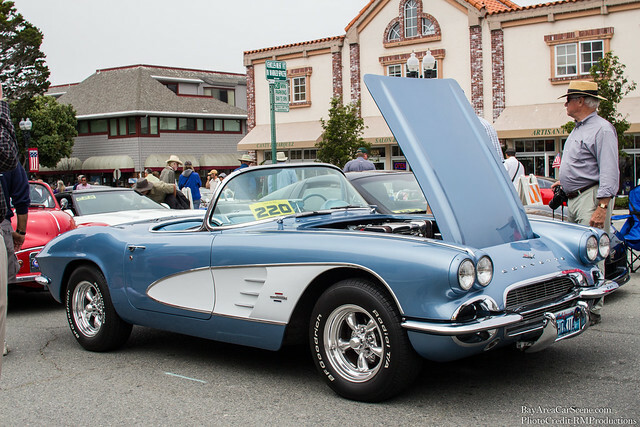 It was a pretty cool event held by the Pacific Grove Rotary Club. 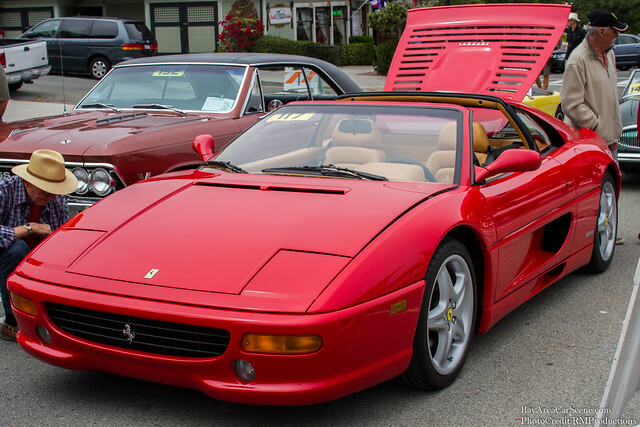 Cars of all makes and models were in attendance, muscle cars, imports, euros and even the occasional Ferrari. 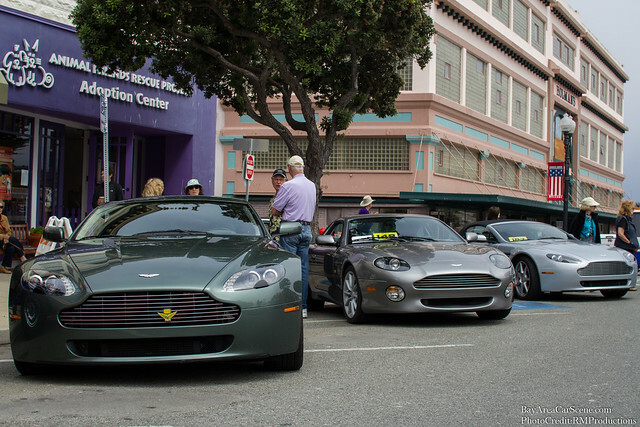 Awesome event, I definitely recommend checking it out next year!